A few months back, I landed in Durban, South Africa. 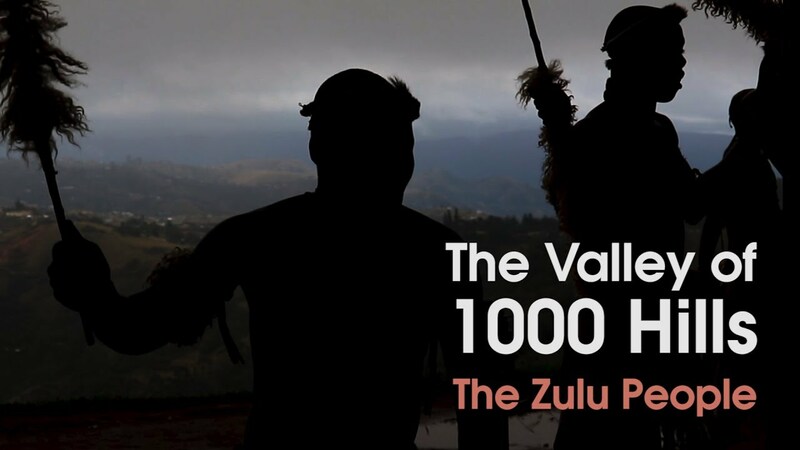 In the coastal province of Kwazulu-Natal, I discovered the history and traditions of the Zulu people, the largest ethnic group in the rainbow country, that is home to a melting pot of cultures from Africa, Europe and India. With the modernisation, the Zulu people have slowly abandoned their traditional habitats and attires but they still follow a few traditions, based on the nature and their belief of the ancestral spirits.